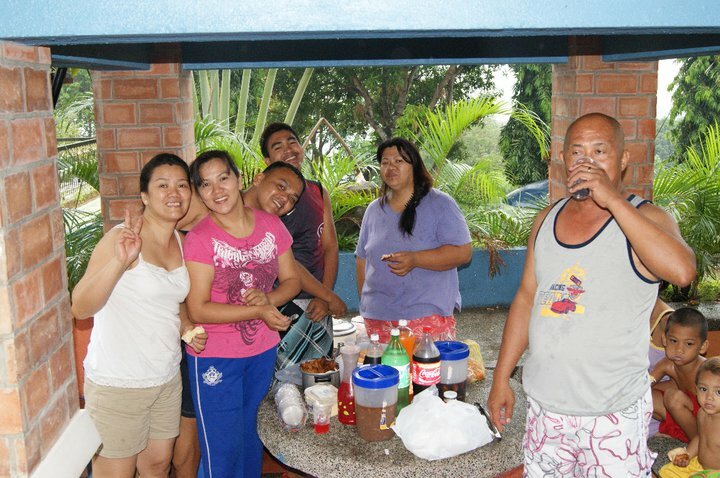 In time for the Mother's Day celebration is this year's summer reunion of beloved husband's family. 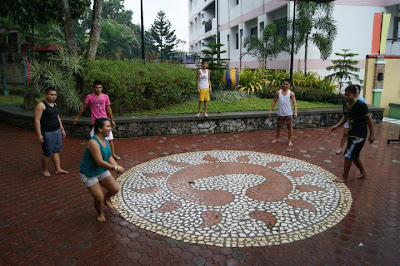 Earlier plans include venues like a beach in Batangas, the 9 Waves resort in San Mateo, Rizal and somewhere in Subic. 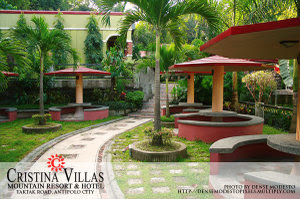 But since we have a number of kids in the family, we need to consider the proximity of the place and convenience so we ended up in Cristina Villas in Antipolo. 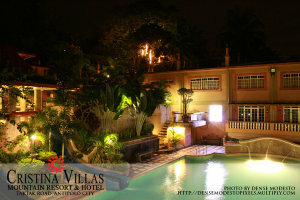 Cristina Villas Mountain Hotel and Resort (formerly Villa Cristina) is atop the mountainous City Of Antipolo. It is 15 minutes away from the city's center. 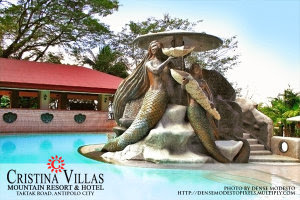 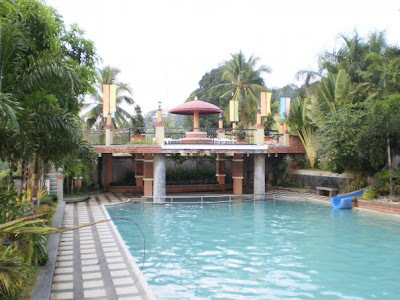 It is a village of hotel and resort facilities, Mediterranean style resort sitting on well landscaped grounds in Antipolo. 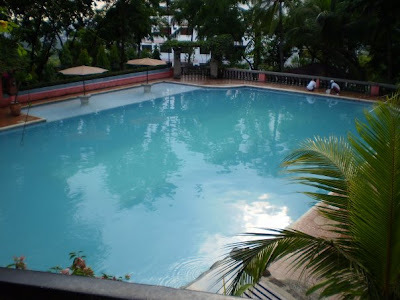 The facilities are impressive with 6 swimming pools, countless picnic tables, 27 casitas, a multi-purpose court, KTV rooms, bar and restaurant, 9 executive rooms, 40 standard rooms, 2 dormitory rooms, 3 function rooms. 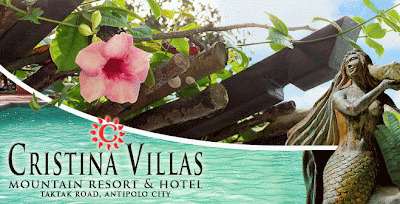 Honestly I wasn't expecting that Cristina Villas is such a great place because I kind of remember the old resort. 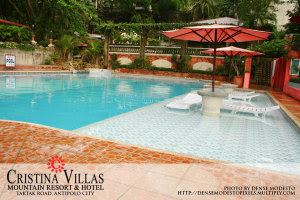 Today, the resort was really huge and a lot of renovations, improvements and additional amenities were constructed. 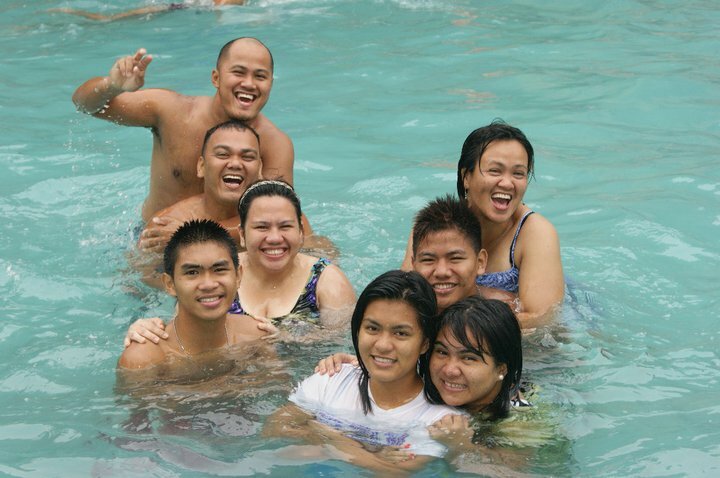 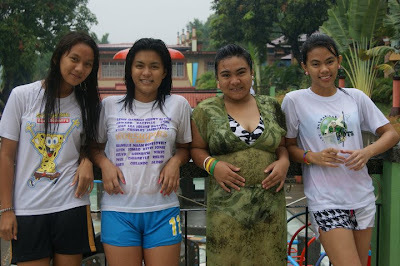 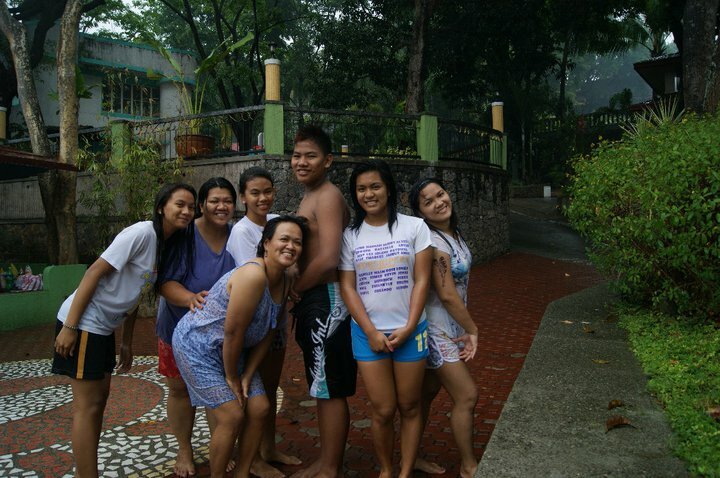 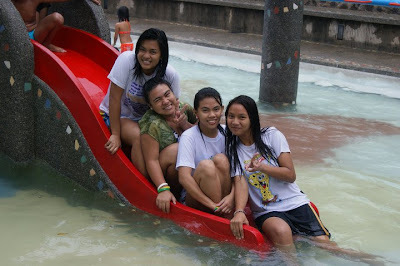 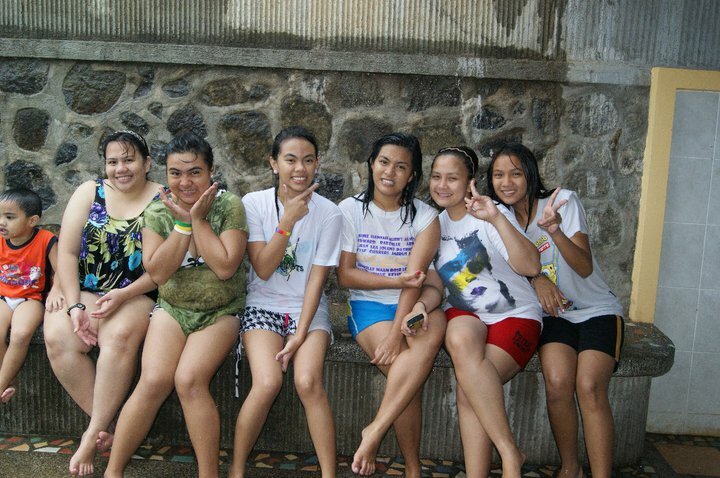 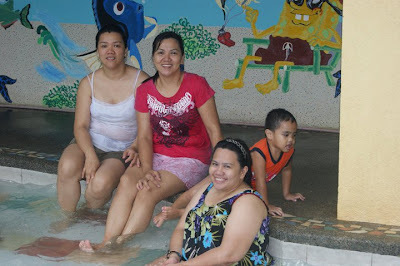 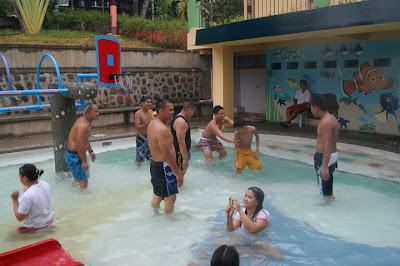 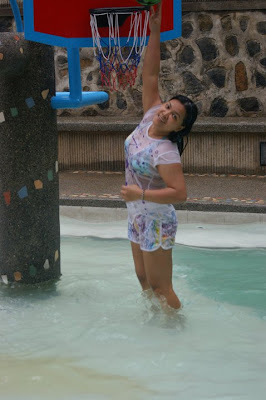 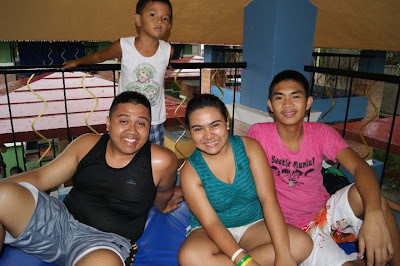 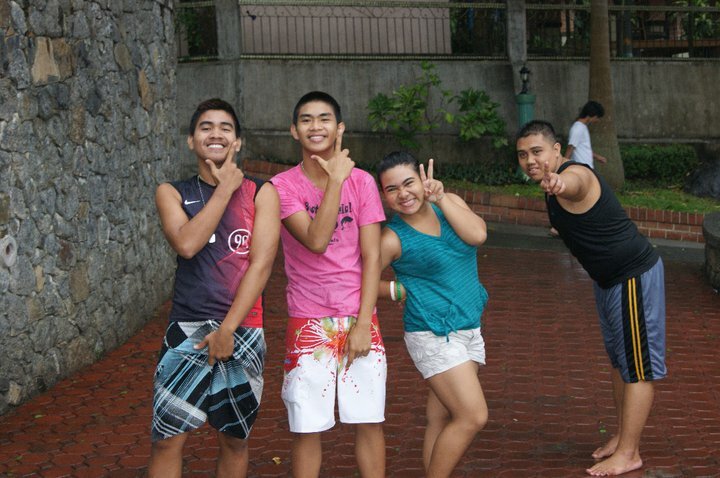 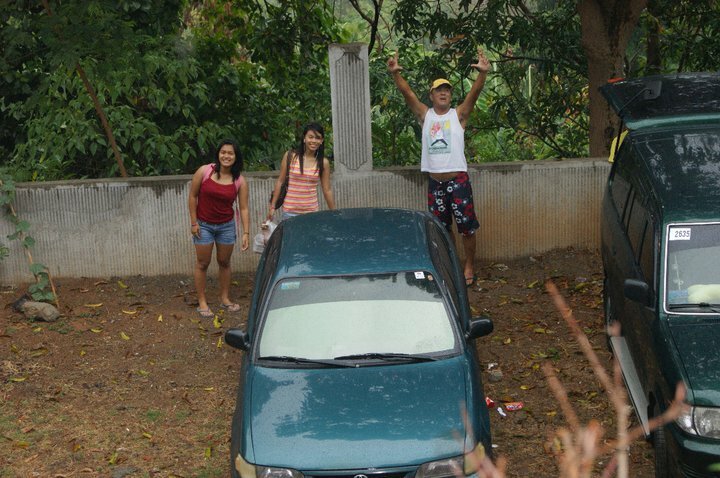 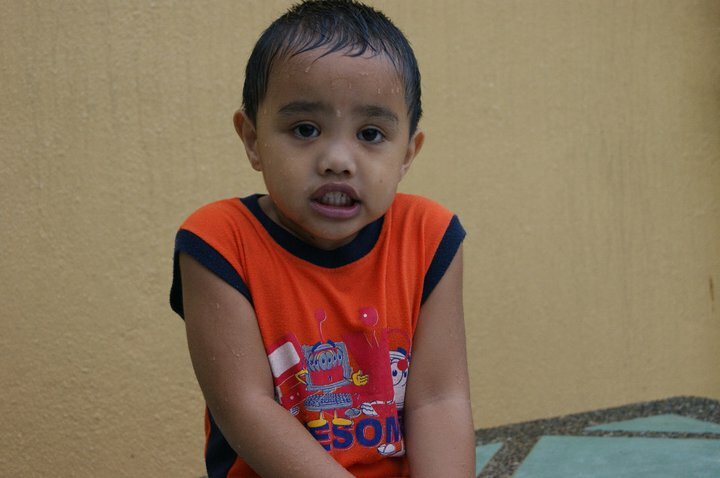 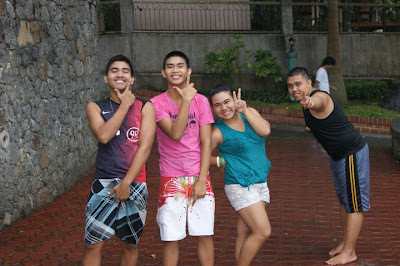 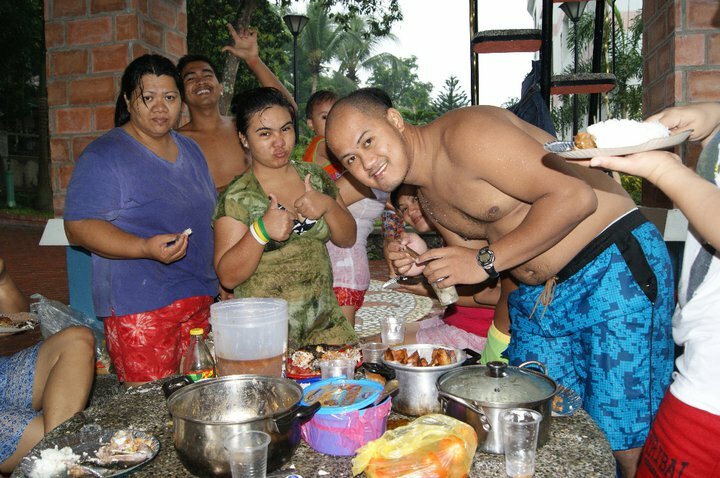 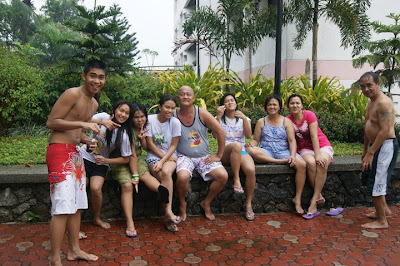 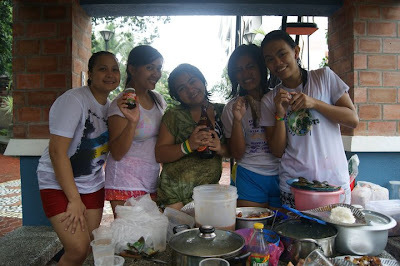 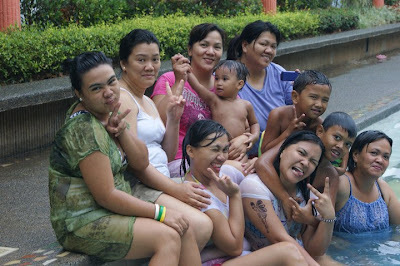 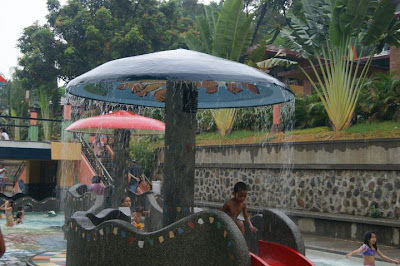 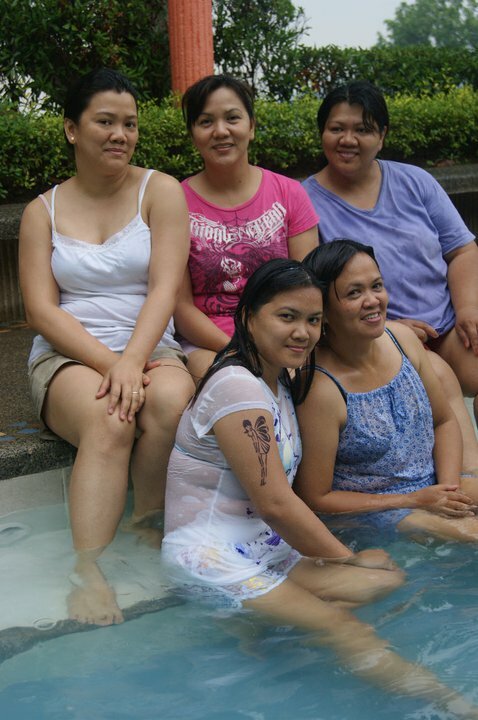 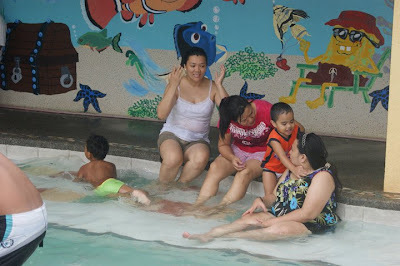 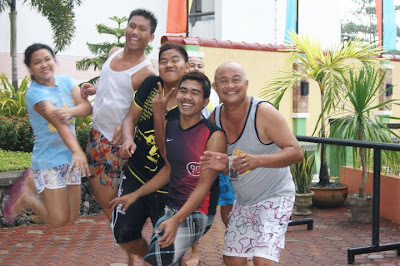 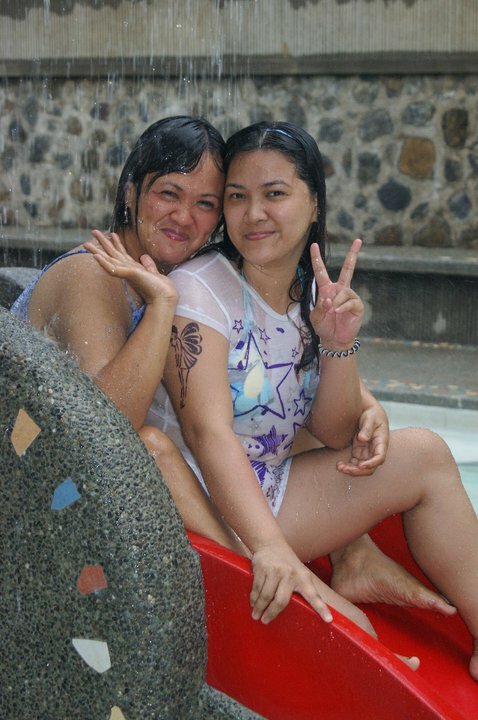 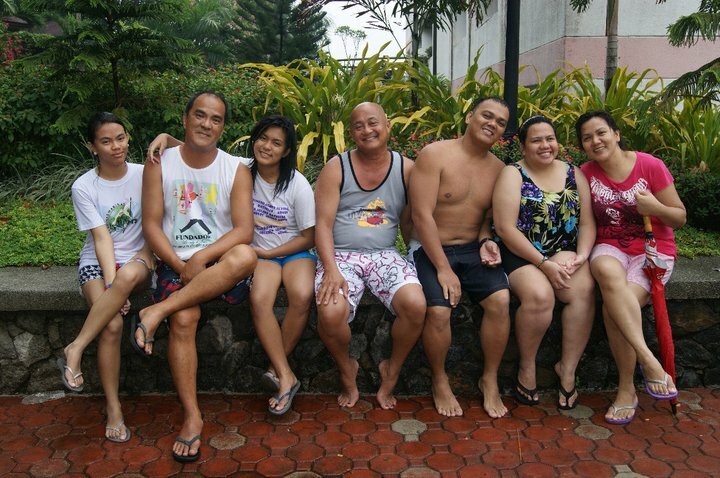 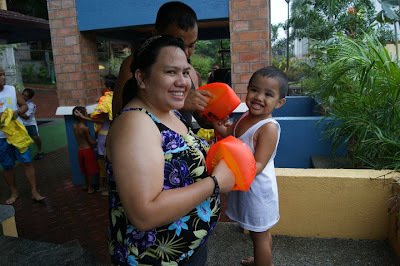 That is why despite the gloomy weather, we really enjoyed our day swimming. 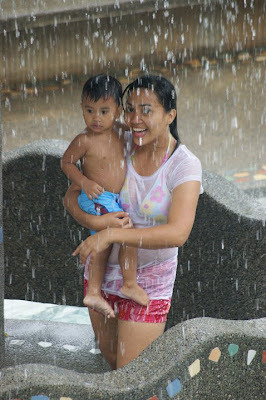 I actually like swimming and enjoying the rain at the same time, although the pools and tiles get slippery so extra caution is needed. Wacky, Refreshed, Drenched and Happy People!